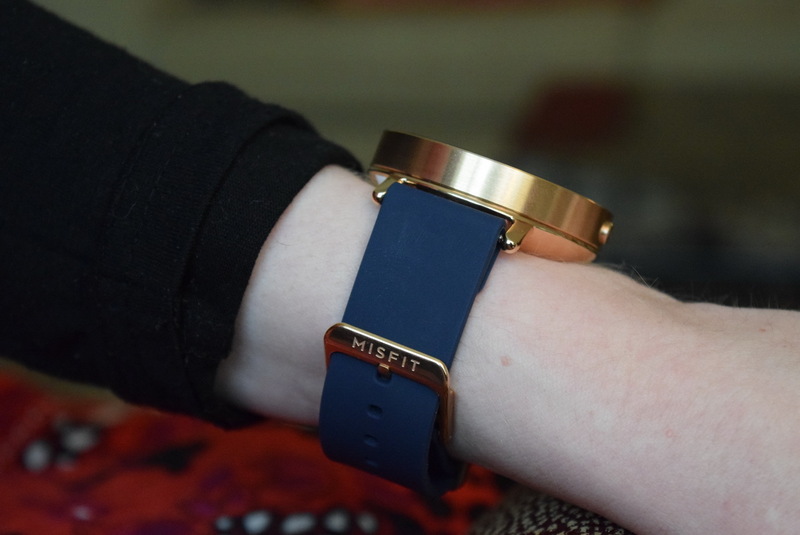 Misfit is now a Fossil company, but that's nothing new: Fossil has been producing Android Wear smartwatches and hybrid analog/digital smartwatches for some time now. And it seems as though the company has added even new ones at CES 2017 this past week. 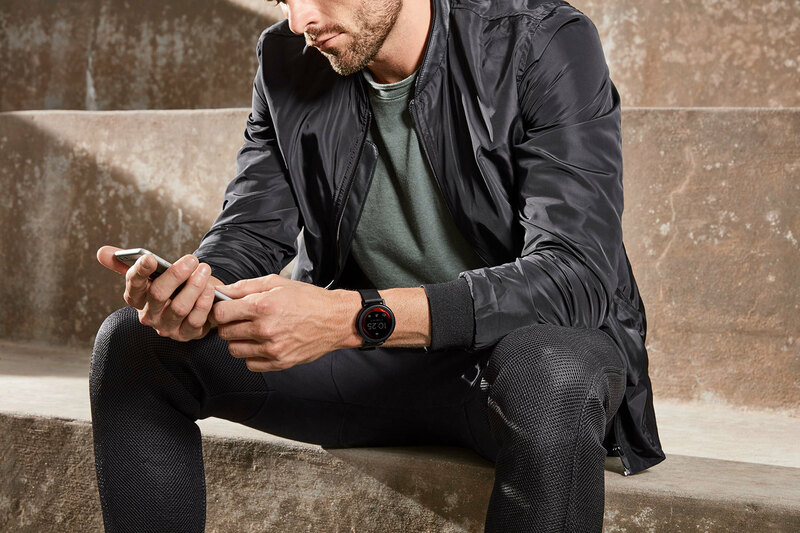 Now, with Fossil in control, the company is launching an Android Wear smartwatch that relies on Qualcomm's newest processor for wearables to run smoothly. 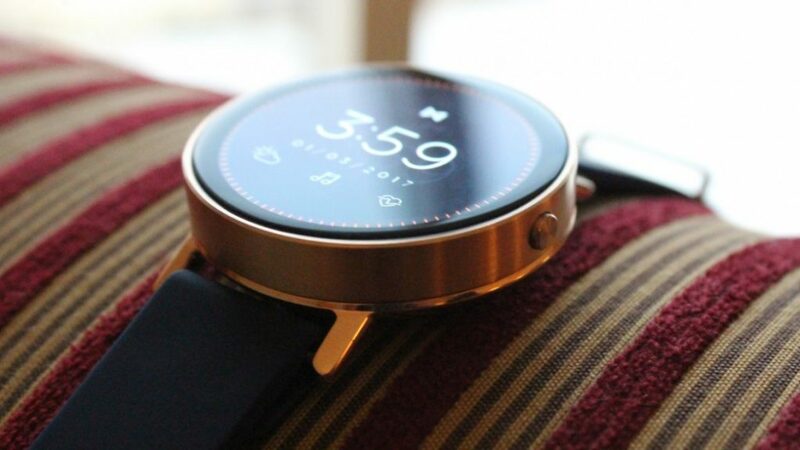 The new smartwatch is called the Misfit Vapor. 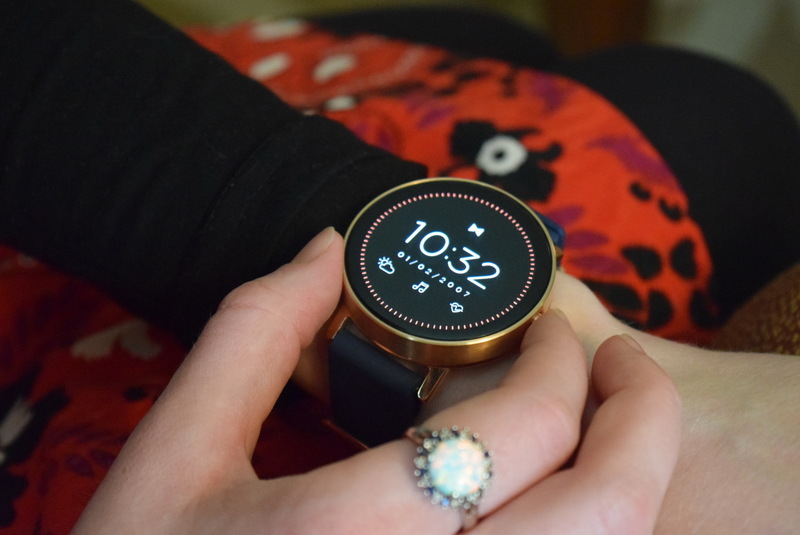 The new Qualcomm processor for wearables, the Snapdragon Wear 2100, was designed not only for wearables but also for Google's wearables platform, and Misfit has managed to add that here. 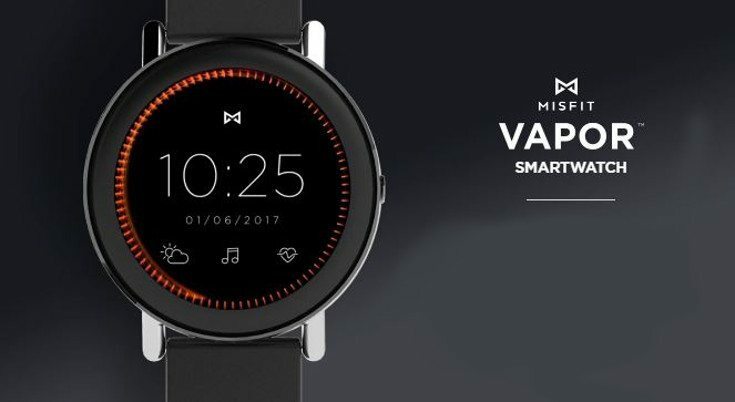 The Misfit Vapor features, in addition to its "engine," a 1.39-inch circular AMOLED display, 4GB of onboard storage, two-day battery life (as the company promises), and a magnetic cradle for charging with a navigational bezel that is said to help users access the Misfit Vapor's user interface. 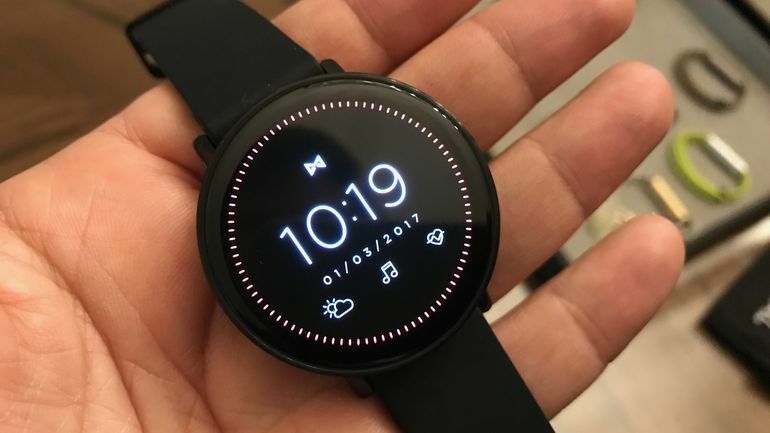 The idea of a navigational bezel to transition in the UI shows Misfit is drawing inspiration from Samsung's Gear S2 and now, Gear S3 with regard to the bezel being used to get from one app to another in the smartwatch experience. 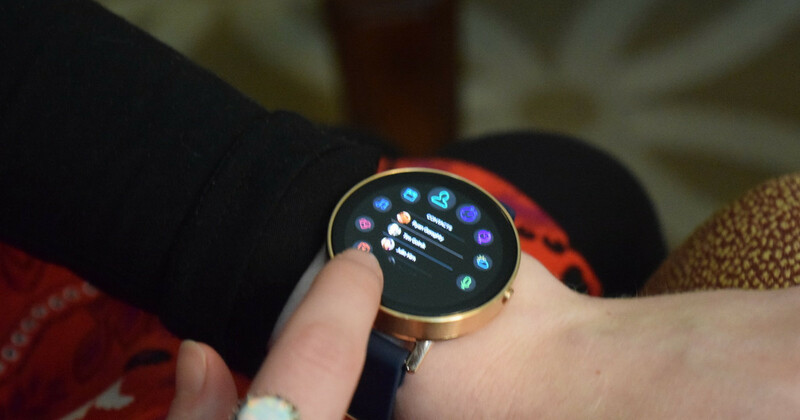 We wish more smartwatch manufacturers would draw inspiration from Samsung's rotating bezel. 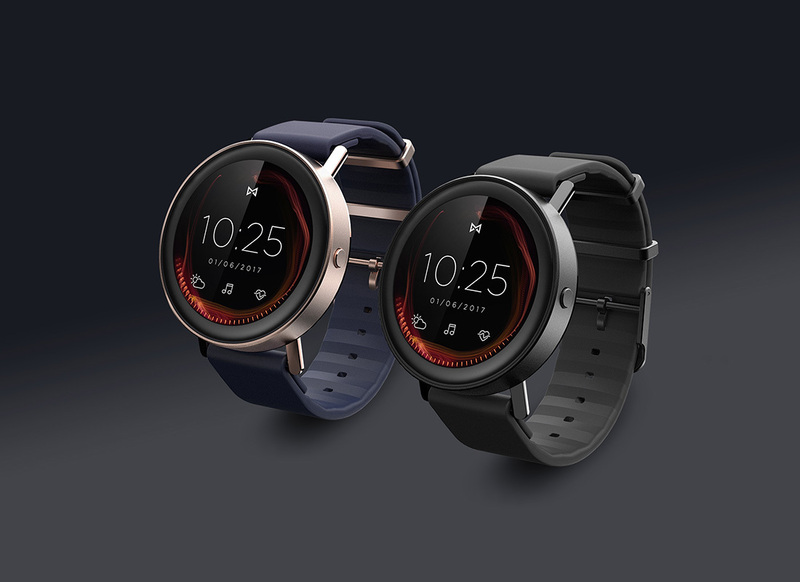 The Misfit Vapor, in addition to the above, brings with it an optical heart rate sensor, WiFi connectivity, microphones, and GPS, come in Jet Black and Rose Gold, and cost $199 when it arrives later this year. 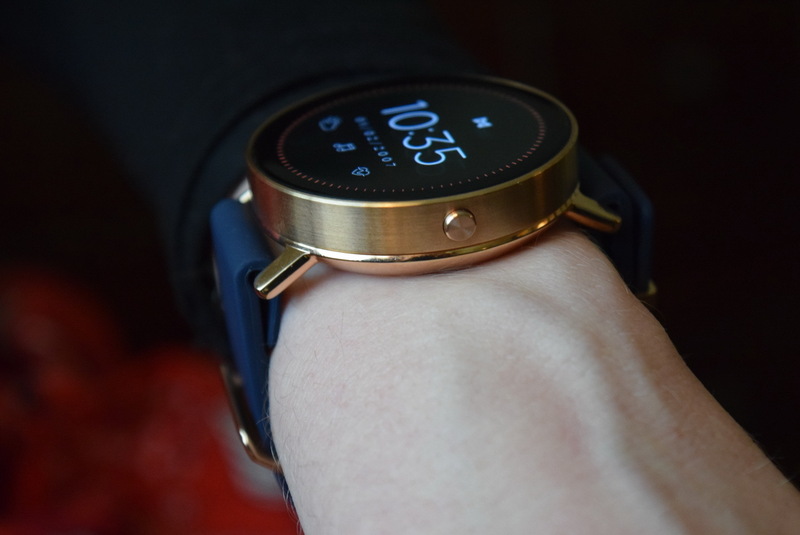 For now, you can take a look at the photos below to see the Misfit Vapor in action.